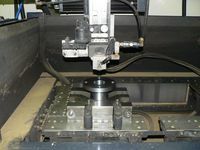 IGR Engineering Services has 2 state of the art electric discharge machines. 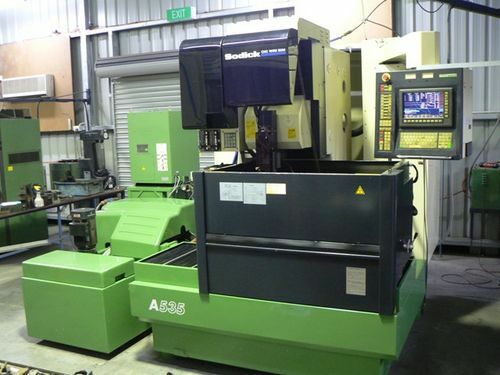 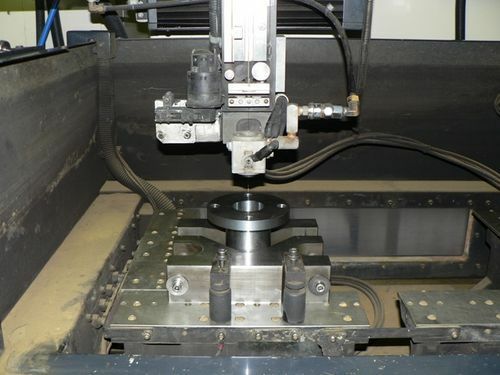 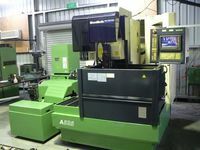 The largest machine is a submerged type machine, for machining complex shapes in 2 and 4 axis configurations. 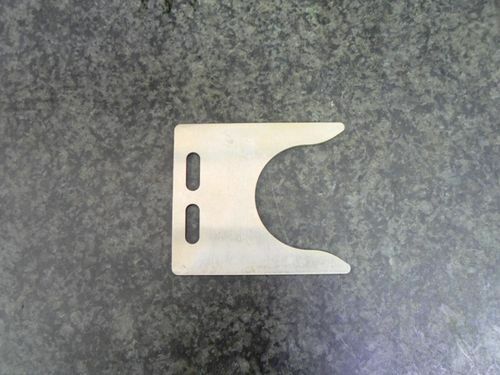 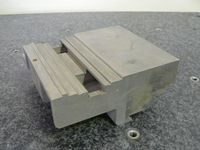 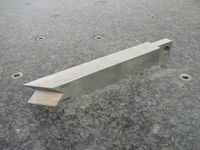 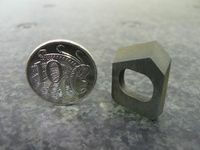 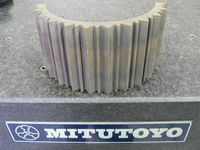 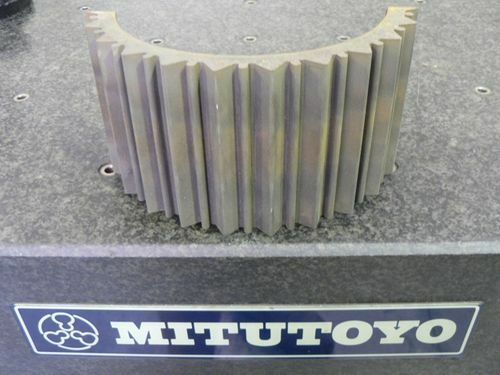 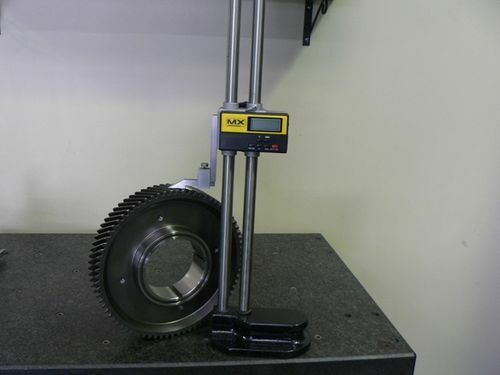 We can cut up to 300mm thick, with a table size of 950mm x 650mm. 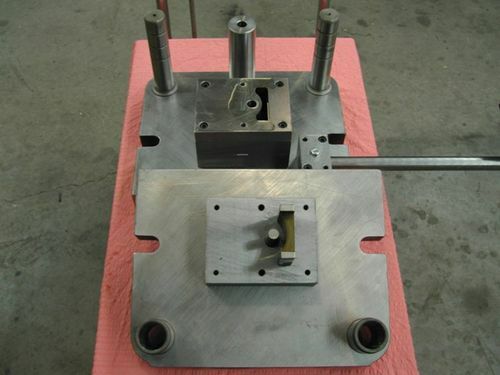 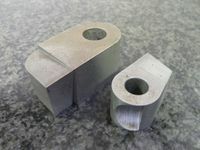 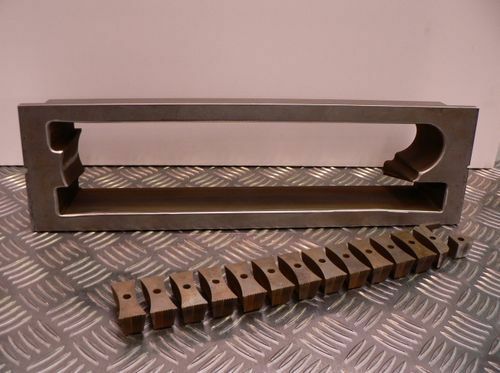 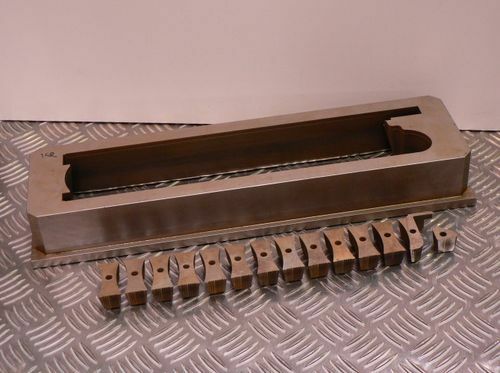 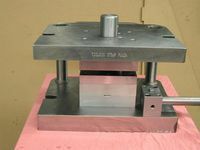 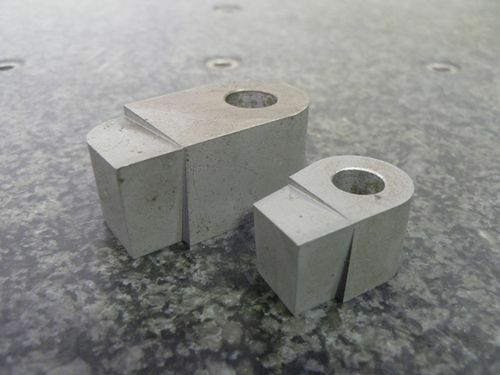 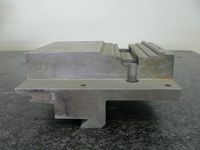 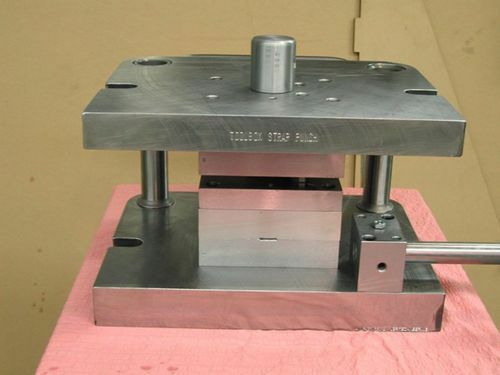 Capabilities include; Extrusion dies, key-ways, Die blocks for toolmaking industry etc. Materials include, Hardened Toolsteel, Cemented carbide, Poly chrystaline diamond, Aluminium, Brass, Stainless steel, Titanium and HSS.